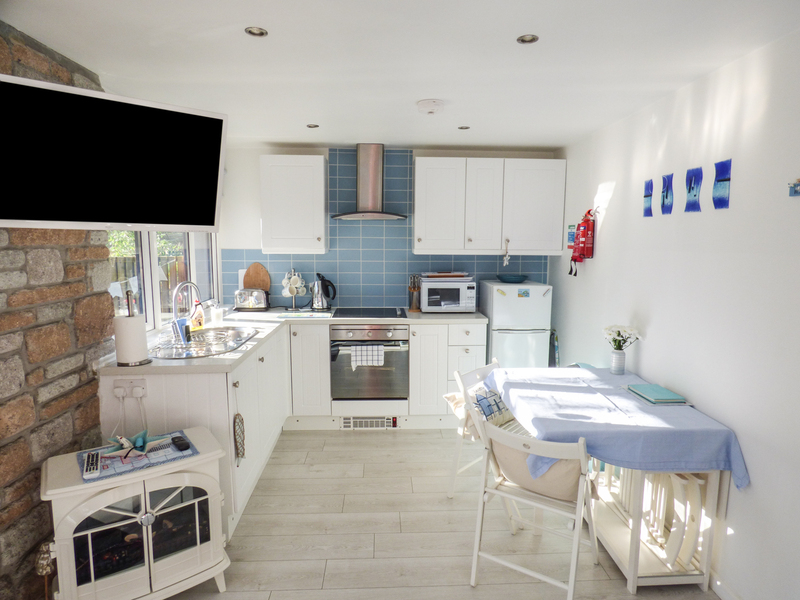 Starfish Rest is a stone-built bungalow resting near St Ives in Cornwall. It comes with two bedrooms including a double and a twin room, there is also a family bathroom, the property can sleep four people. Also inside there is an open plan living area boasting a kitchen, a dining area and a sitting area with an electric woodburning stove. To the outside you can find a gravelled area with a picnic bench and a charcoal barbecue. Starfish Rest is a pretty cottage in the idea location for experiencing what this incredible area has to offer.